"What should you include and exclude from your resume"
• Wanting to return to the workforce? 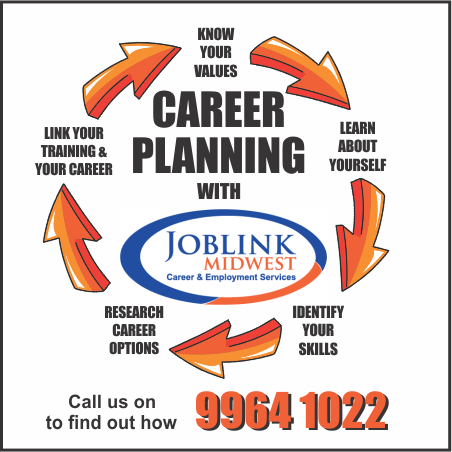 • Looking at changing their career? • Aiming to start work for the first time? Which of these five common interview questions do you find most difficult to answer? 1) Can you tell me a bit about yourself? 2) What is your greatest weakness? 3) Why did you leave your last position? 4) What are your salary requirements? 5) What are your long-term career goals?